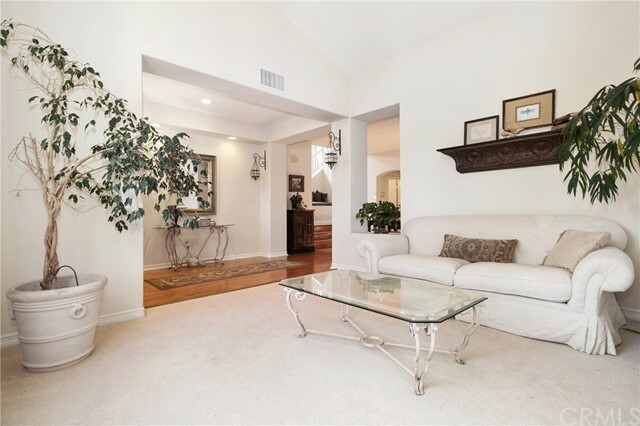 Introducing 3 Hillside Lane located in the Executive Guard Gated Community of Trailwood - Northwood Pointe. 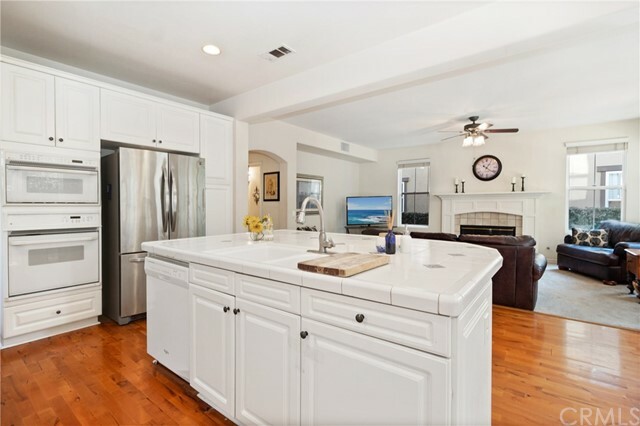 Largest Model (Residence Three) in the community with a Premium cul-de-sac location. 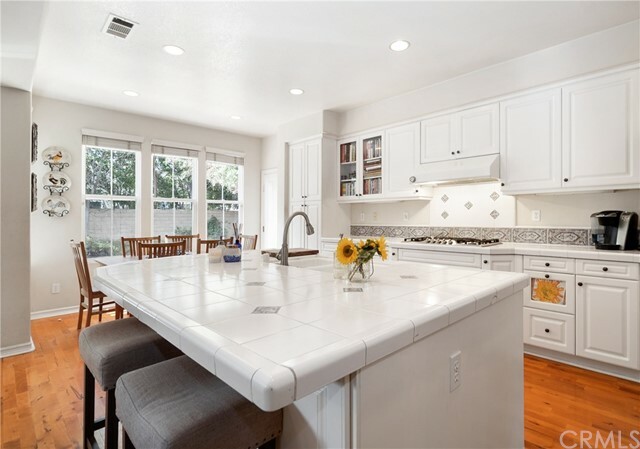 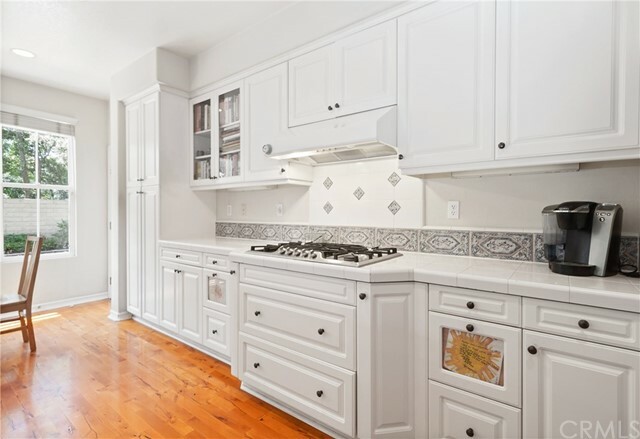 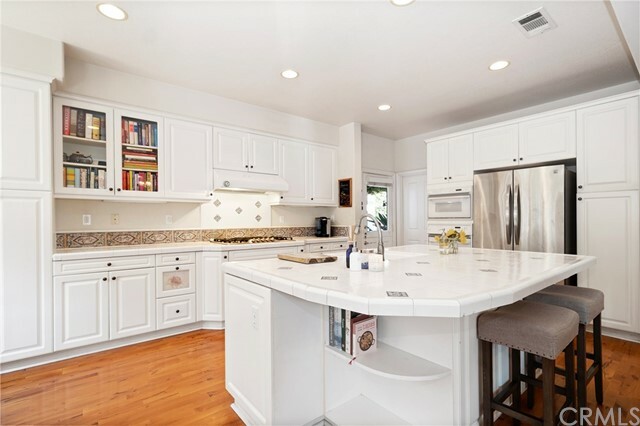 This rarely available Espresso Model (builder floorplan included with pictures) boasts a light and bright Chef's Kitchen with a Large Center Island. 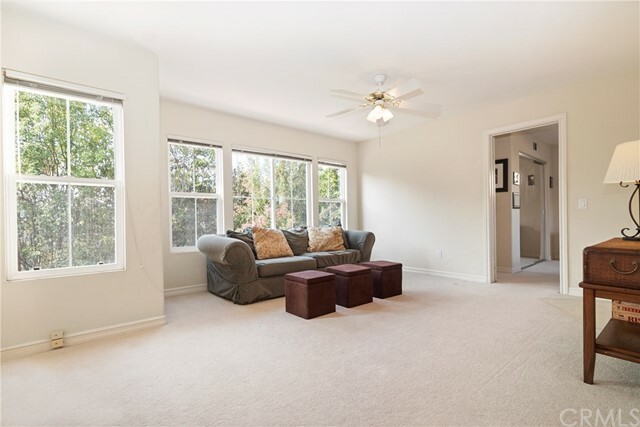 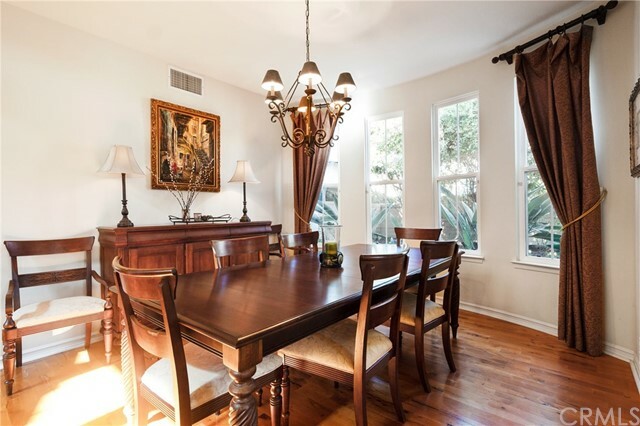 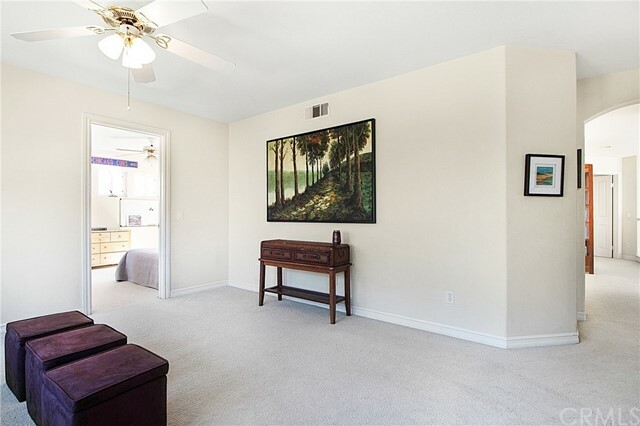 The first level Open Floor Plan has both a Spacious Living Room and Dining Room as well as a Downstairs Bedroom with a Private Full Bathroom. 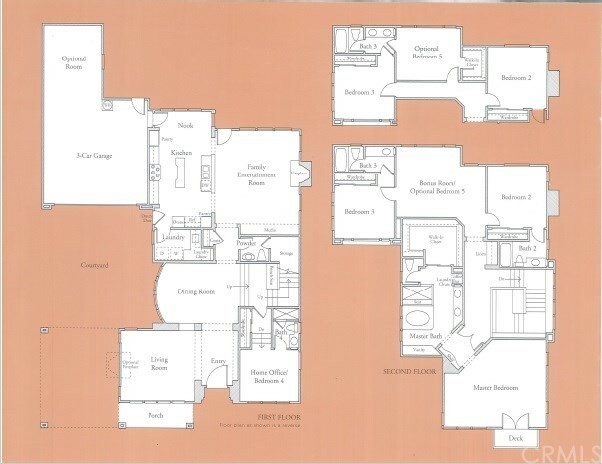 The 3 BIG Bedrooms on the second level each have En-suite Bathrooms as well as a Large game/study area. 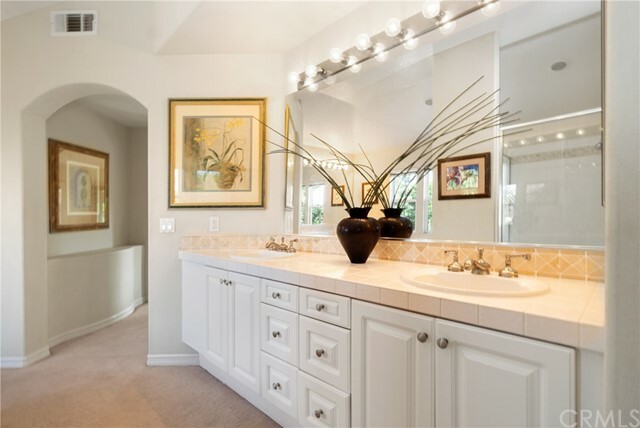 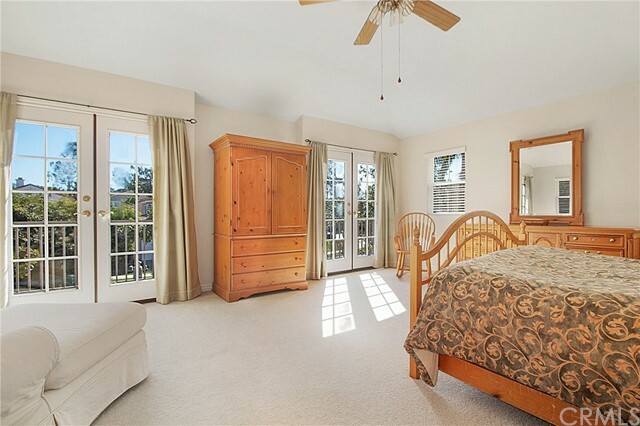 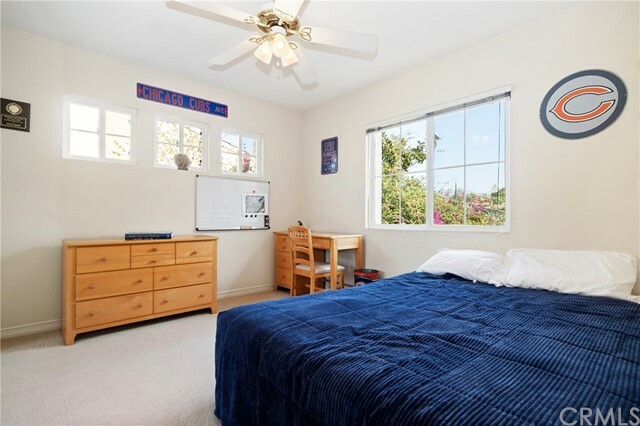 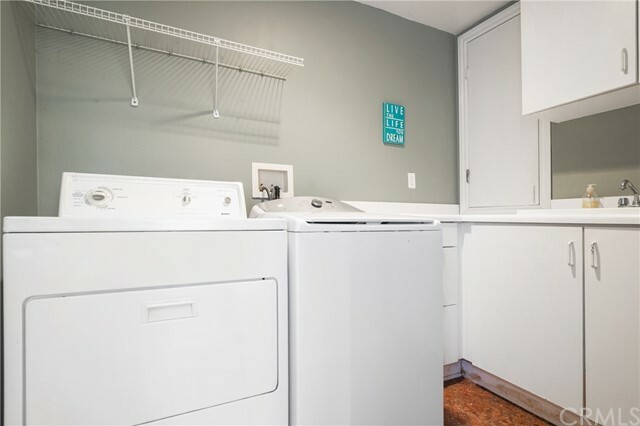 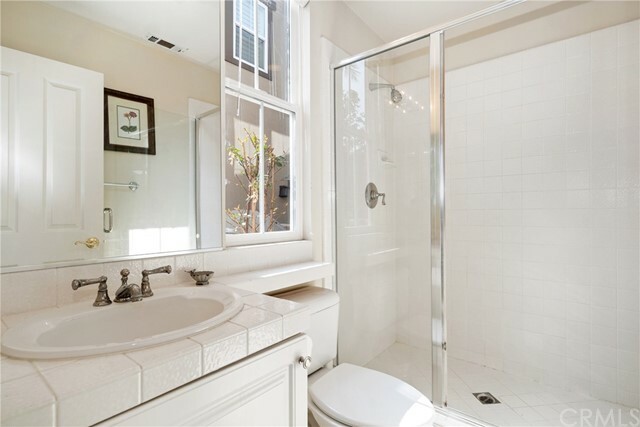 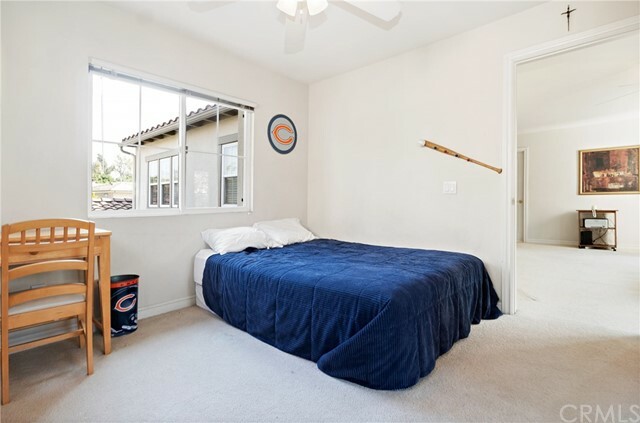 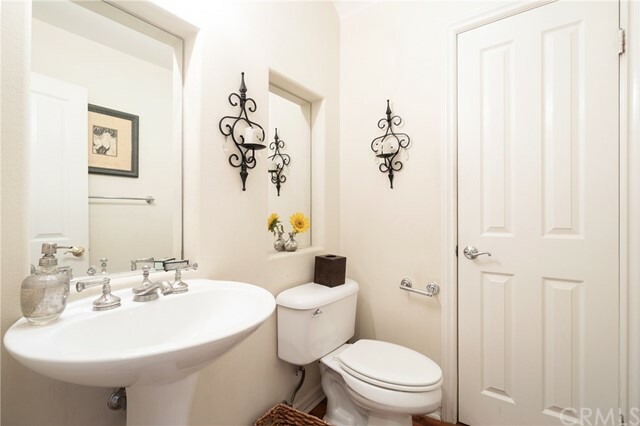 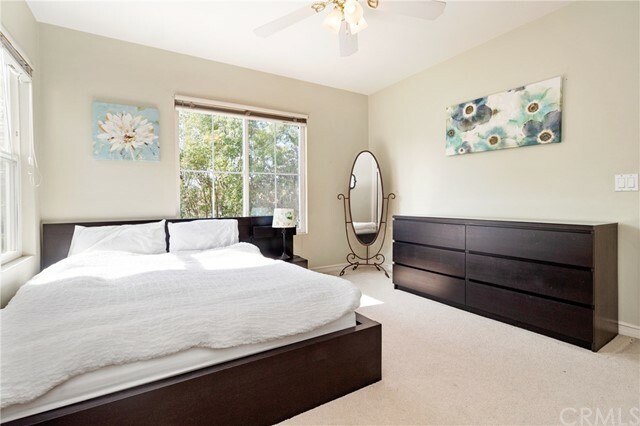 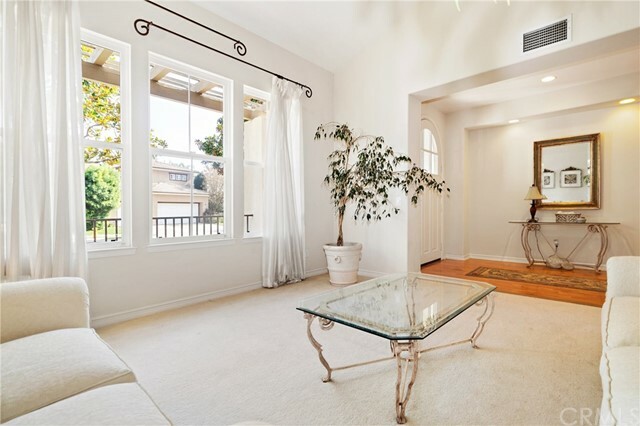 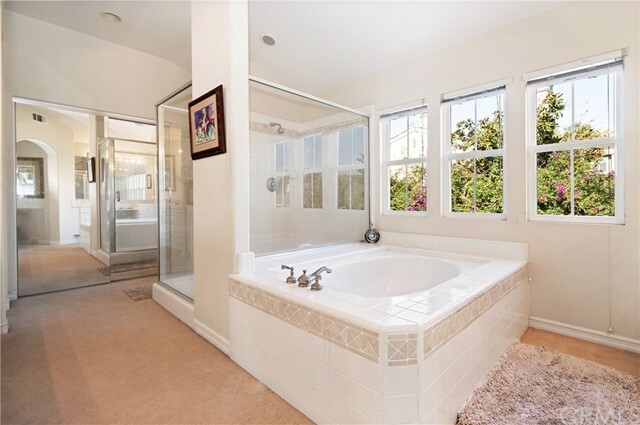 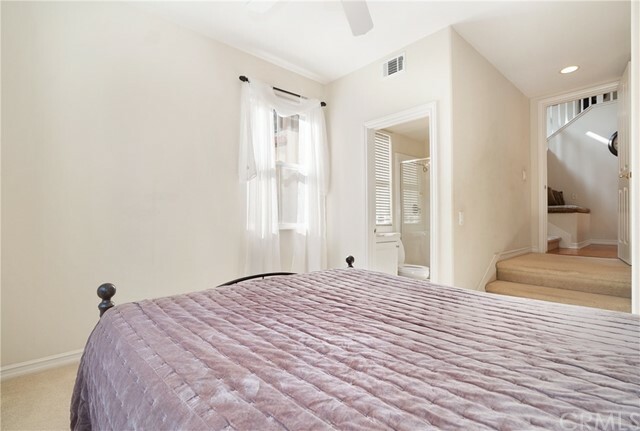 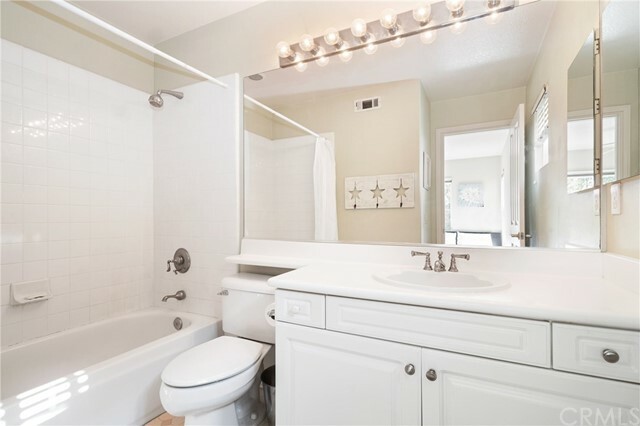 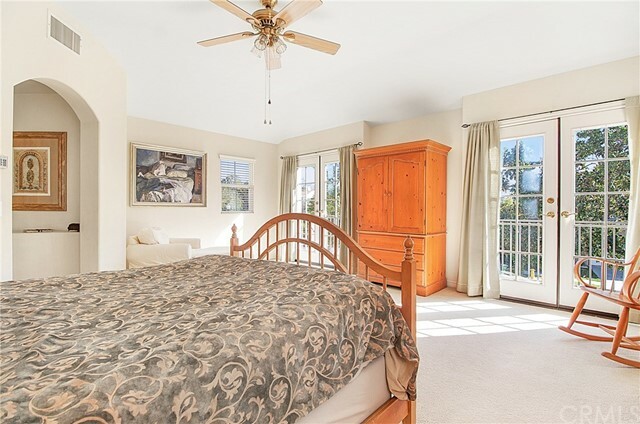 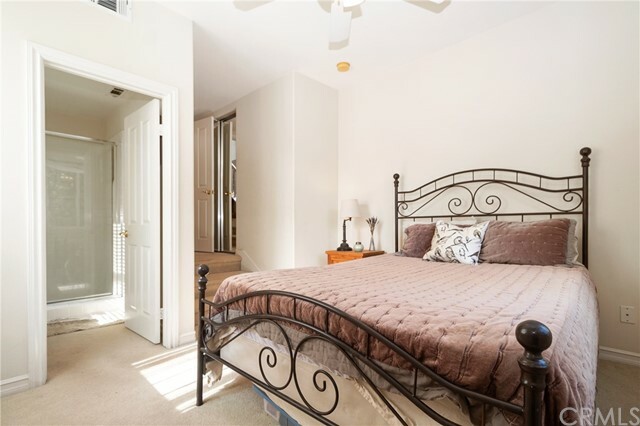 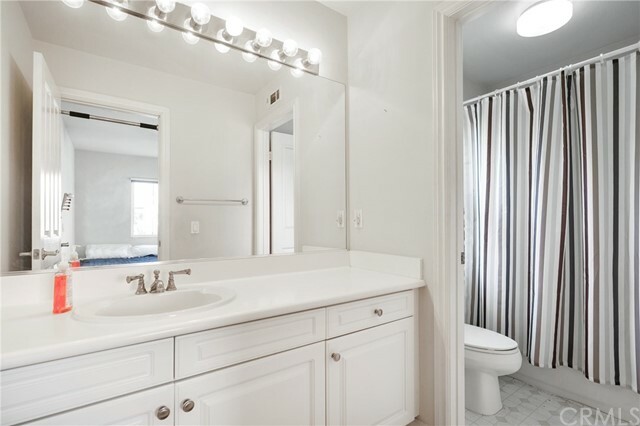 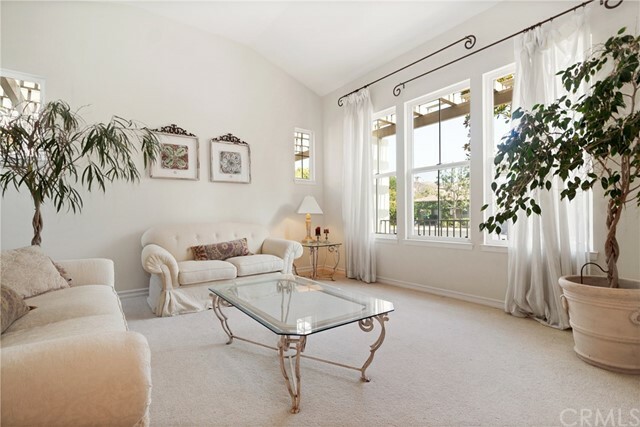 The Master Bedroom and Bath are Bright and Spacious complemented by a HUGE Master Closet. 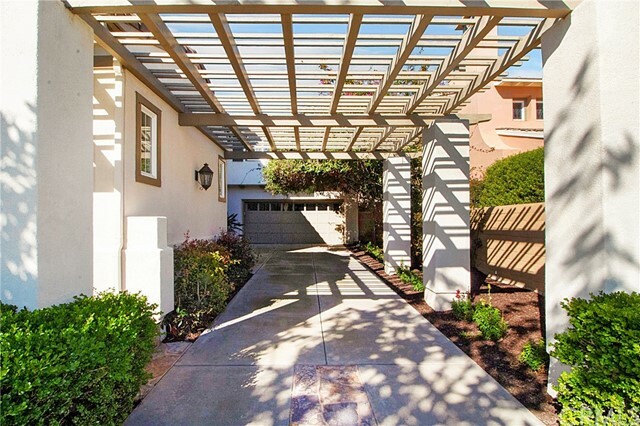 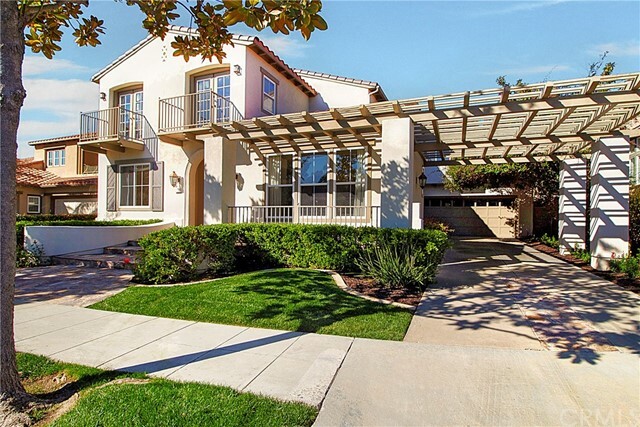 This in-demand model boasts a 3 Car Garage and a Large Backyard Perfect for Entertaining. 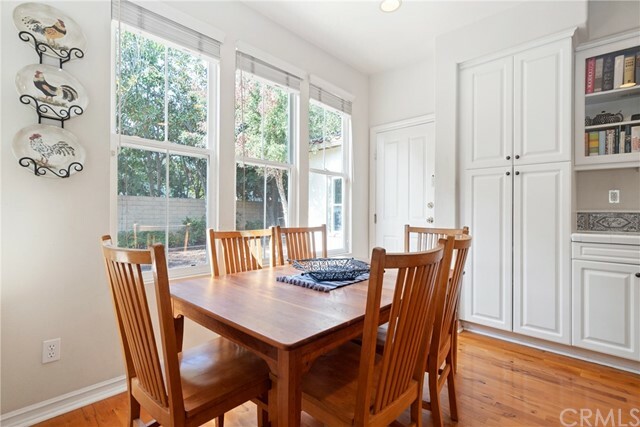 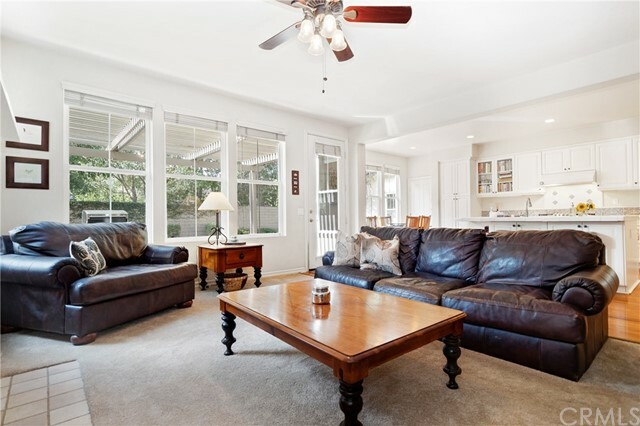 This Southeast Facing Home sits on a Big lot with Ample Sunlight. 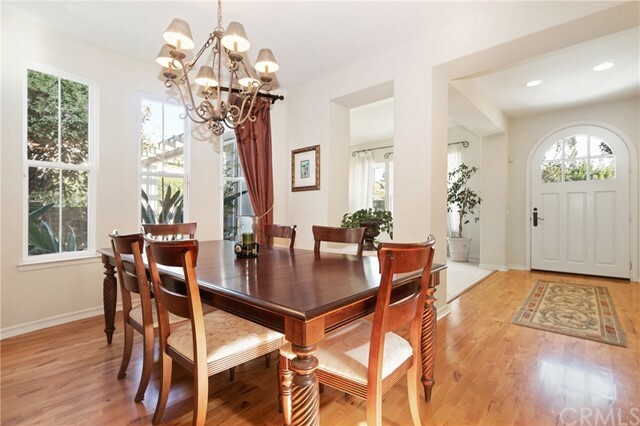 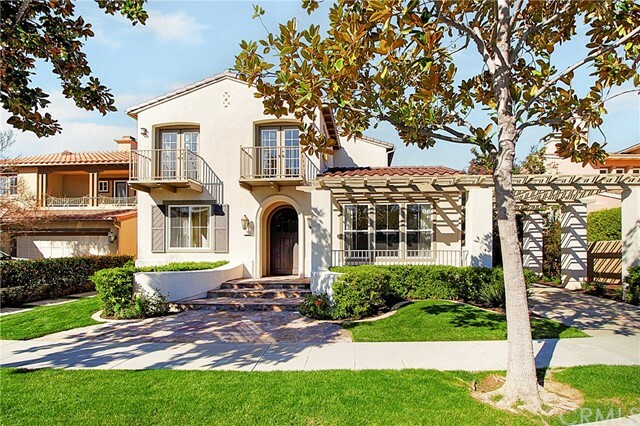 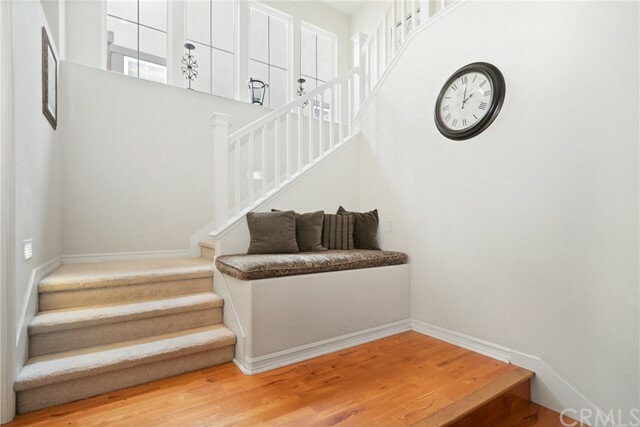 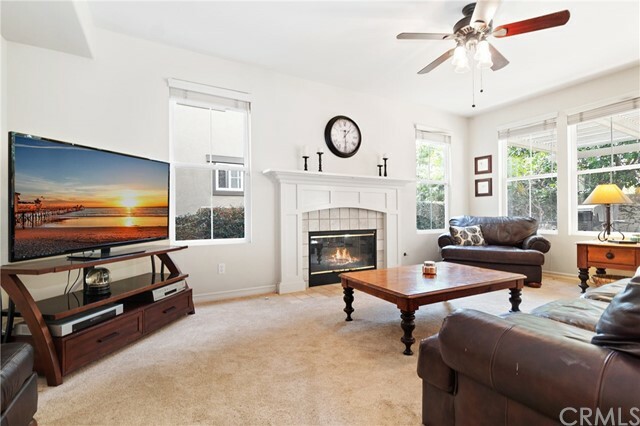 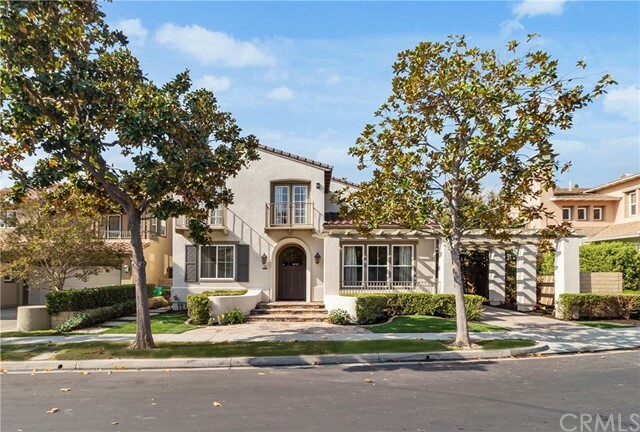 The Trailwood Community is one of the most sought-after communities in Irvine and is within walking distance to Northwood High School, Sierra Vista Middle School and Canyonview Elementary - all Top Ranked and Award-Winning Schools! 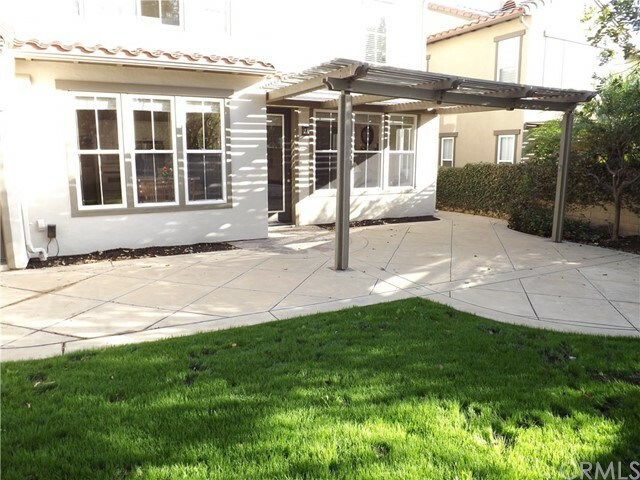 HOA offers swimming pools, tennis court and private access to Hicks Canyon hiking trail. 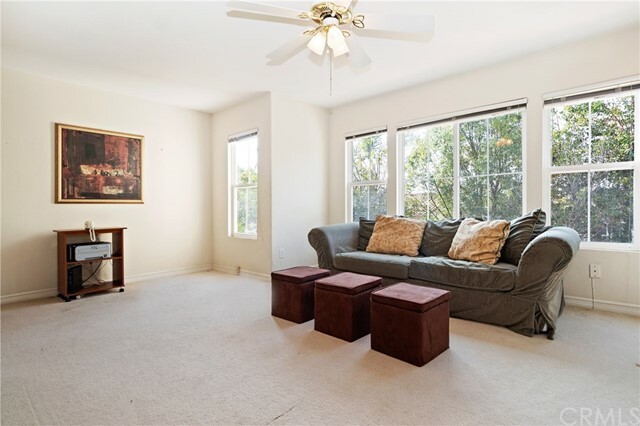 Located close to Orchard Hills Shopping Center replete with Grocery Shopping, Fine Dining, Banking, and CVS.